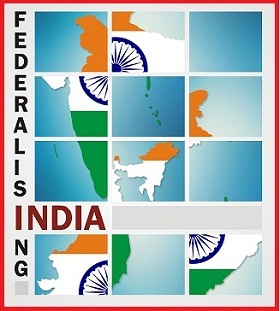 This report examines whether traditional liberalism stands a chance in today’s India, where the individual’s role has been nearly subsumed by a dominant state seeking to be benefactor. Since 1947, India's journey towards ensuring democracy has been long and arduous, and riddled with a variety of quandaries. This year, as India turns 65, Gateway House has prepared a report that assesses India's democratic system, one that is in constant swaying motion. In this compendium of essays, Gateway House examines the terrorist attack carried out on Mumbai on 26 November 2008, and its aftermath.